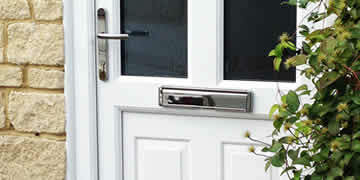 Conservatories & Kitchens in Peterborough and Cambridgeshire. Posh Homes Peterborough offer an excellent selection of uPVC Windows, conservatories and Doors such as: UPVC doors, Composite Doors, Bi-Folding Doors, French Doors and Patio Doors, Aluminium Doors, uPVC Windows, double Glazing, aluminium windows, uPVC Conservatories within the Peterborough, Stamford, Huntingdon and surrounding area. 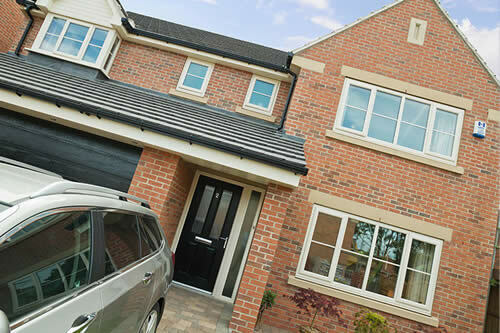 Offering a wide range of modern uPVC windows. 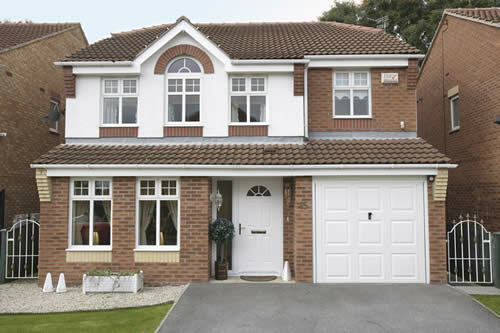 Enhance your home with our uPVC windows, improving warmth, security, make your house a stunning looking home. 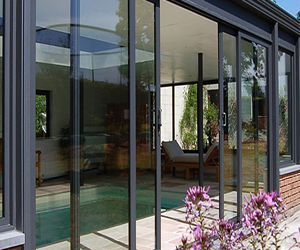 Beautiful bi-folding doors, entrance doots to elegant patio doors, every type of door and any range of designs are available for your home. uPVC and Aluminium profiles are available! What better way to increase the size of your home than our conservatories, orangeries or Guardian Roof Conservatory. 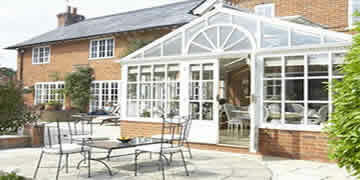 A conservatory is a petrfect alternative to an extension! 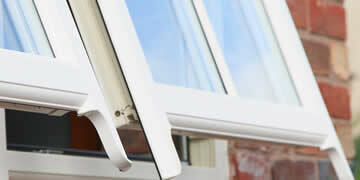 We specialise in double glazing, doors and conservatories, based locally in Peterborough. We have now become the leading double glazing company in Peterborough due to our excellent service, reputation and low glazing prices throughout Peterborough and Cambridge areas. We offer a full double glazing installation service including, triple glazing, as well as tempered glass, to replacement windows, doors for both domestic and commercial properties.